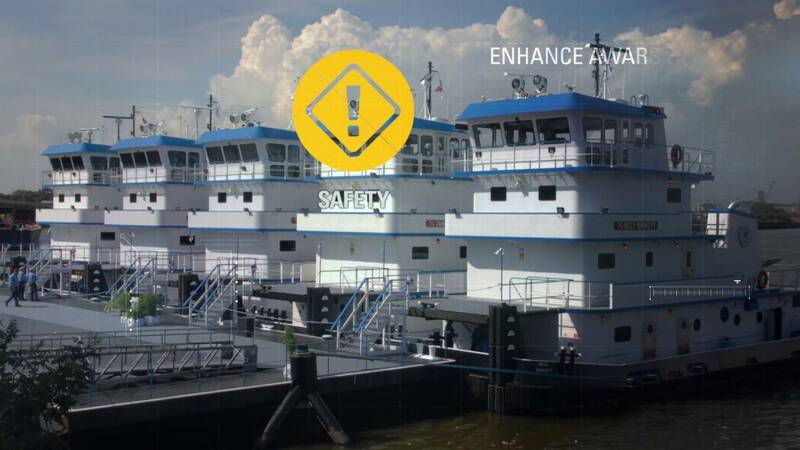 Caterpillar Marine provides it’s customers Cat® Connect services with multiple levels of monitoring capabilities from telematics to automated analytics and expert advisory services. You and your Cat dealer can work together to achieve your operational goals not only for your Cat engine but for all of the vital assets onboard your vessel regardless of OEM (Original Equipment Manufacturer). Today’s power systems generate an overwhelming amount of data — too much, in fact, for many equipment managers to handle. Now there’s an easier way to track and manage your equipment assets, no matter where they’re located. Cat Connect can give you the timely information you need. Using data from your assets and easy-to-use analysis tools from your Cat dealer, you can make well-informed and timely business decisions that can help you control costs, improve performance and reduce risk.